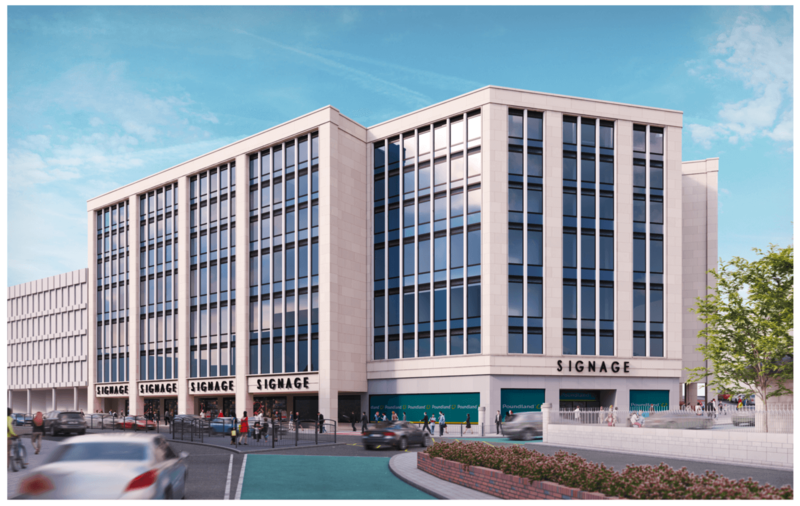 Tellon are pleased to announce that planning permission has been granted for their proposed development of 330 student bedrooms at 50 High Street, Sheffield. The scheme will retain the facades of this iconic building and the retail at the lower levels whilst adding an additional two upper floors. The proposed scheme will bring the upper levels of the building back to life, creating a truly unique student accommodation offer with communal facilities, all set around an external courtyard created within the centre building. The proposed scheme will ensure that the appearance and character of the building is not detracted from whilst breathing new life into the upper levels.